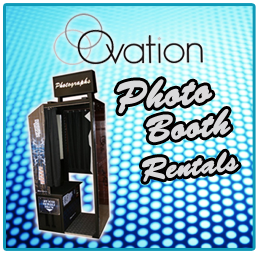 At, Ovation Nyc Casino Rentals we are dedicated to providing you and your guests with a night of fun and excitement you won't soon forget. We create custom packaging on an individual basis. You may have plenty of Poker players so you might want to have a mini tournament. Suppose you have diehard blackjack players. We can adjust any package to suit your needs. 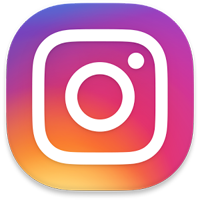 Of course, you may want to follow our suggestions and we'll work with you for a party you won't soon forget. 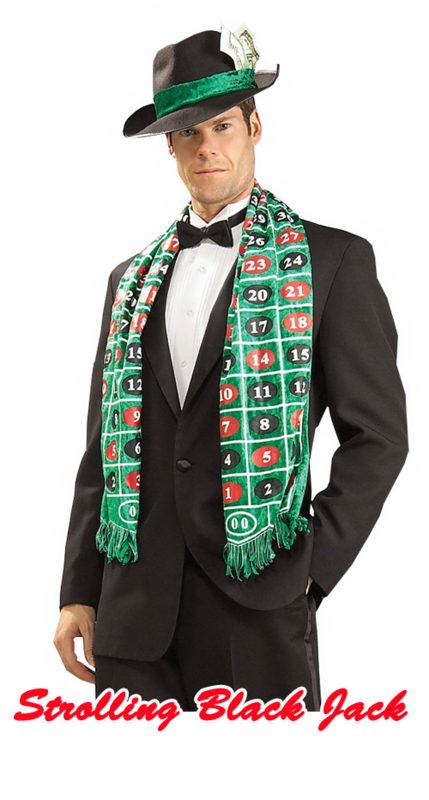 We use only professional casino quality equipment, and highly trained, professional casino dealers. We can provide you with everything from setup to breakdown. Whether you're looking to do a Poker or Monte Carlo Night, Fundraiser, Cocktail Party or Casino Party we have everything you need! Our Gaming Options include Poker (Texas Hold'em, Seven Card Stud, Omaha and more), Blackjack, Pai Gow, Craps, Roulette, Mini Baccarat, Let it Ride and even Slot Machines.